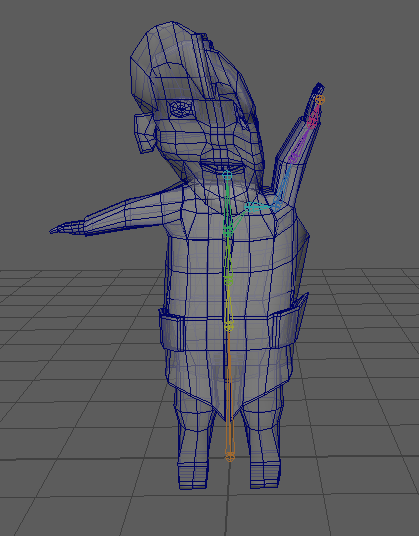 Today I started with Skinning a model that Pierre made, the coolguy_prisoner (was there a character like that?). I’m happy I get to apply the skills I learned from Fridi during our Profil² Woche! 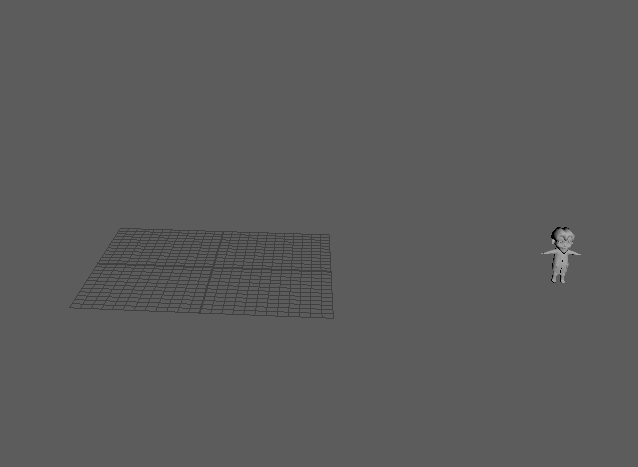 After shortly struggling to find the mesh in the file that Pierre provided I got to work. 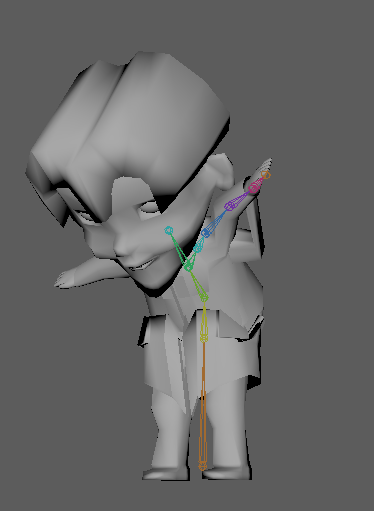 I hadn’t done anything in maya for a few months now but it was surprisingly fast for me to get back into the controls! 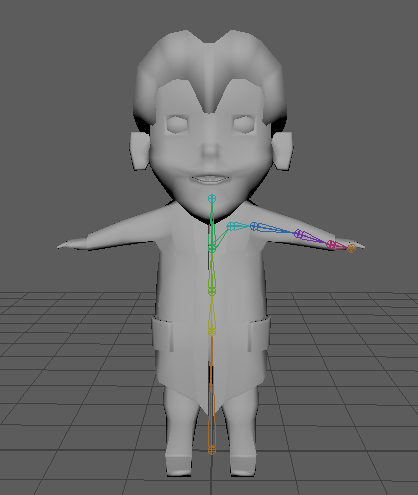 I quickly created a few joints along the spine and the left arm just to test whether I still knew how to do this at all! So I got to painting the skin weights myself. 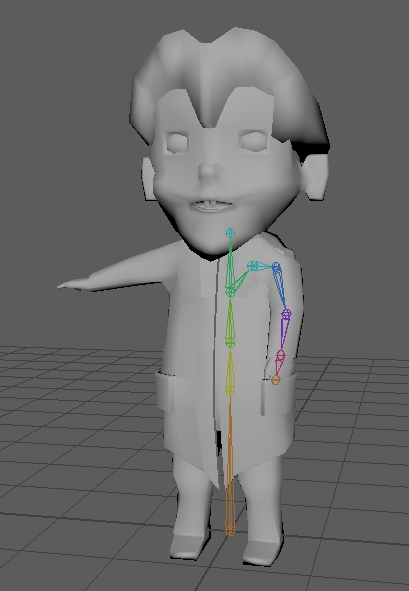 I wasn’t sure where to start, so I had to try around a bit, but eventually I just flooded the first child of the Arm, the Clavicle with all of the weight for the arm and then went from there. I did pretty much the same for the Spine too. The model had a pretty complicated structure, with a few hollow areas like the jacket on the arm, which resulted in some weird glitches. I’ll keep in close contact with Pierre (I’m talking to him right now) in order to optimize our workflow! Eventually I managed to get nice weighting, and it actually looked pretty good for the short amount of time! Cool dudes keep their hands in their pockets.